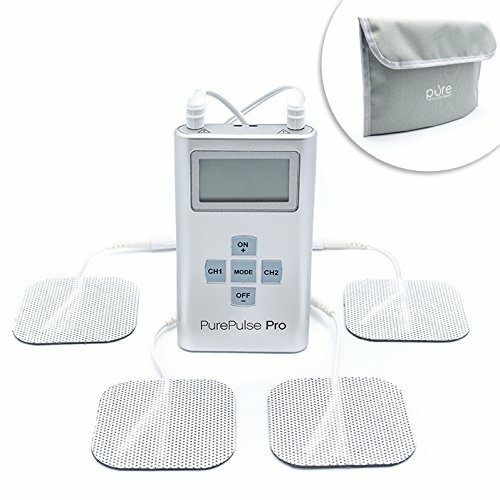 We looked at the top 1 Muscle Stimulators and dug through the reviews from 7 of the most popular review sites including The Top Pro, Chicago Tribune, BestReviews, Complete Home Spa, Tens Unit Report, 25 Doctors, Body Gearable and more. Through this analysis, we've determined the best Muscle Stimulator you should buy. High-frequency stimulation sets the Santamedical Electronic Tens Muscle Stimulator apart from others, promising better results. An easy-to-read display also shows what massage style you're using, its intensity and the remaining time in each session. One downside of this unit: It doesn't have a timer to set the program duration, as other models do. 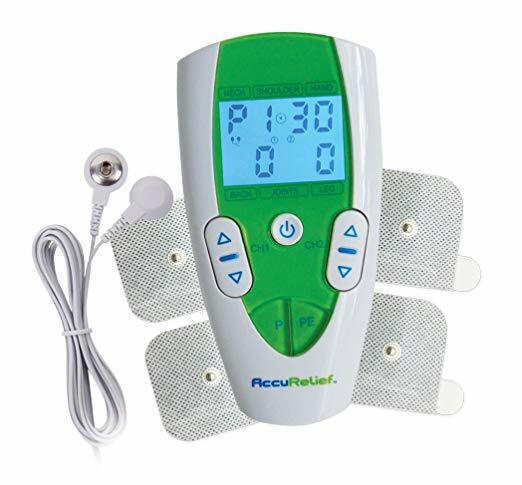 In our analysis of 69 expert reviews, the Santamedical Santamedical Electronic Tens Muscle Stimulator placed 2nd when we looked at the top 9 products in the category. For the full ranking, see below. The LCD shows the massage style, time remaining and current intensity. Small, lightweight, and FDA-approved, this electric massager is a versatile unit. It comes with six preset modes and features fully adjustable parameters so you can fine-tune your treatment. Soothes sore, stiff muscles with its powerful high frequency stimulation. The Santamedical is another budget-friendly unit, perfect for individuals who travel a lot and need a portable device to carry around and use when needed, to relieve pain in shoulders, neck, lower back, joints, feet and legs. The Santamedical LFM-110 is lightweight, portable and the four AAA batteries provide about 12 hours of massage. Comes with a series of auto-simulation programs. We wish it had slightly more power for deeper muscle massaging. No adjustment for program duration. Does not have a belt clip.